Here’s a look back at some of my favorites from last year. My pick: “Modern Vampires of the City,” by Vampire Weekend. “Beta Love,” by Ra Ra Riot. Here’s the title track. 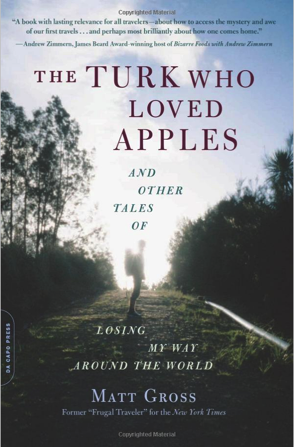 Of the books I read last year, two stand out, not least because they were written by pals. 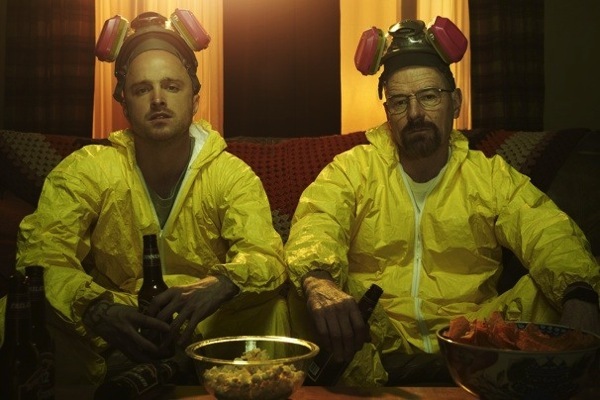 This may not come as a surprise, since I’ve written about Matt’s work before. 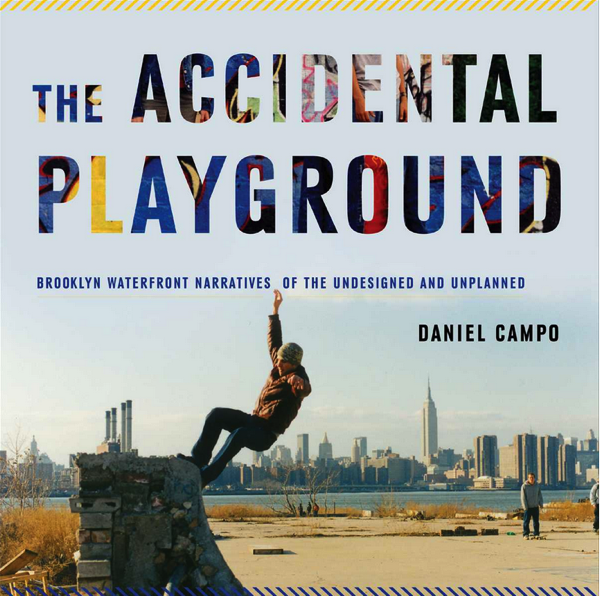 And second: “The Accidental Playground: Brooklyn Waterfront Narratives of the Undesigned and Unplanned,” by Dan Campo. Indeed, it’s worth a read.